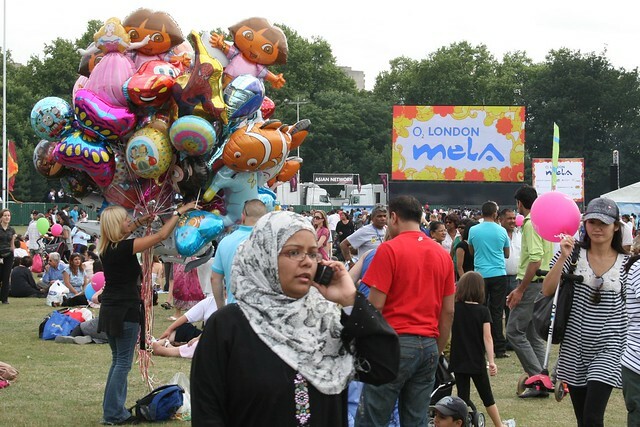 Last Sunday we went to London Mela an annual festival celebrating Asian culture with food, music and performances. It was a nice day to spend in a park with delicious food and happy people. Lucie in London has some great pictures of some of the performers. 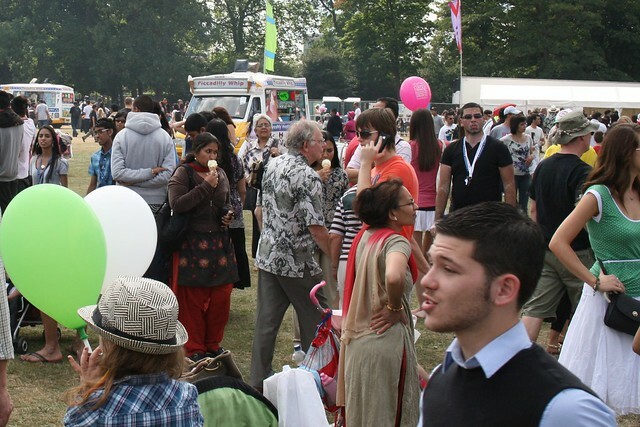 This entry was posted in Living in London and tagged asian, festival, food, London, mela, music by michael. Bookmark the permalink.